Have you got a friend using Jolla phone? 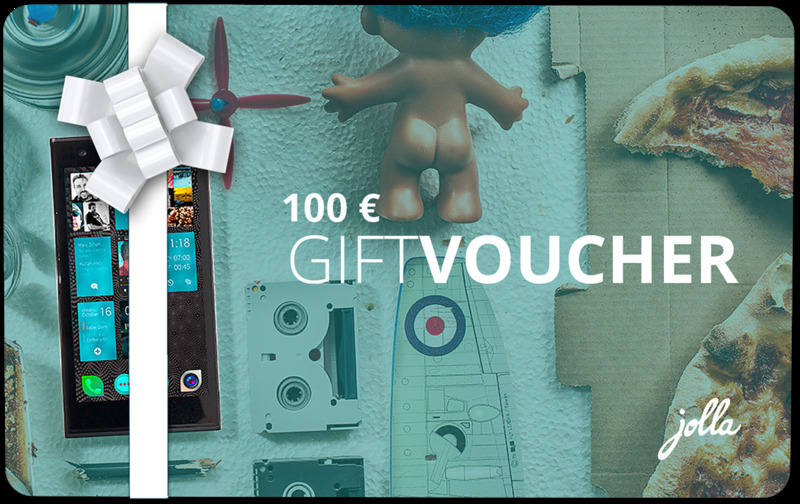 Ask if he/she have got a 100€ discount code to share with you. Using these codes among friends benefits the both of you! I have one too, but you should know me to ask one - Let's keep this between friends! Jolla wishes their phone to be advancing from their community Sailors to their friends, at the same time growing the size of this unlike community, which is a very important part of Jolla's marketing strategy. Both the friend, getting the nice discount, and the existing Sailor benefits from this campaign. In my opinion, nice idea just before the Christmas! Time to contact your friends and join the boat? It's all about the people!